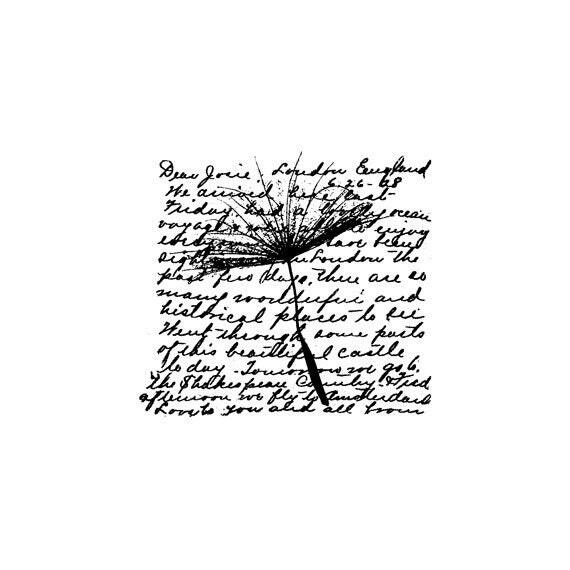 EZ Mounted Rubber Stamp Flower Dandelion Background Writing. Size: appr. 5.8 * 5.1 cm (2.2 * 2 inch). Love the fact that these are from Sweden and beautiful stamps to boot! 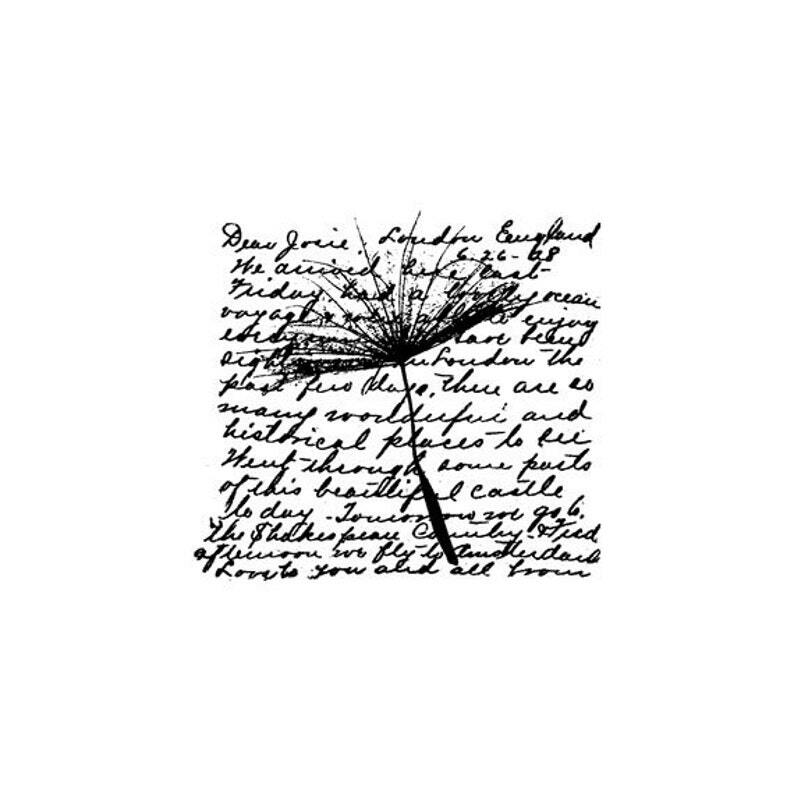 This is a great stamp.